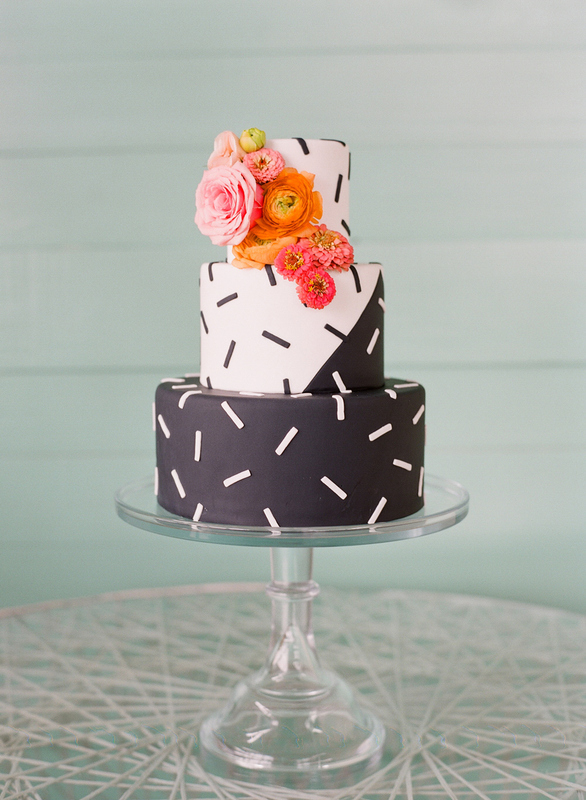 We’re sharing even more editorial content today as we continue our Meet the Mag Creatives blog series with a spotlight on our amazingly talented Austin cake bakers! 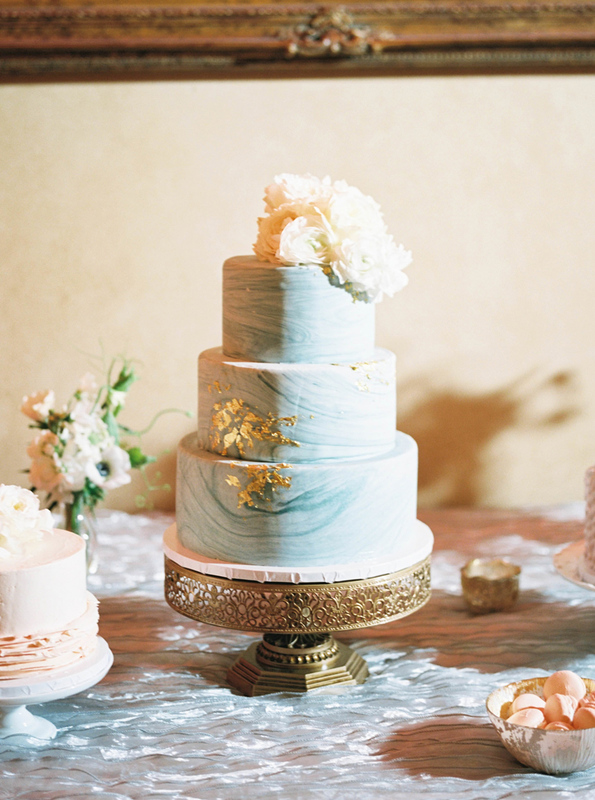 This talented group of cake artists continue to blow us away with their creativity and craftsmanship creating the most delicious wedding cakes for Austin brides and grooms to enjoy! Take a look at some of their amazing creations from the latest issue, and be sure to stay tuned as we’ll be sharing more from our cake editorial on the bog soon. Think outside the cake with 2tarts Bakery. From pies to dessert bars to cupcakes towers, they do it all! 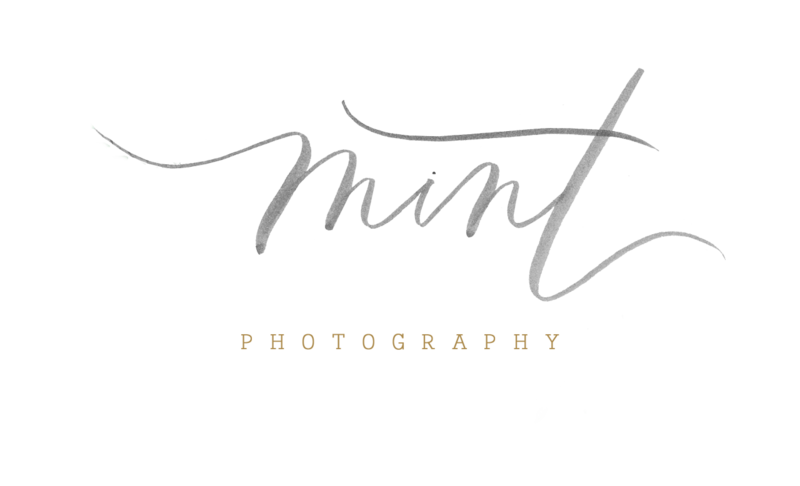 This team can create any style, design and flavor your tastebuds desire for your upcoming event. 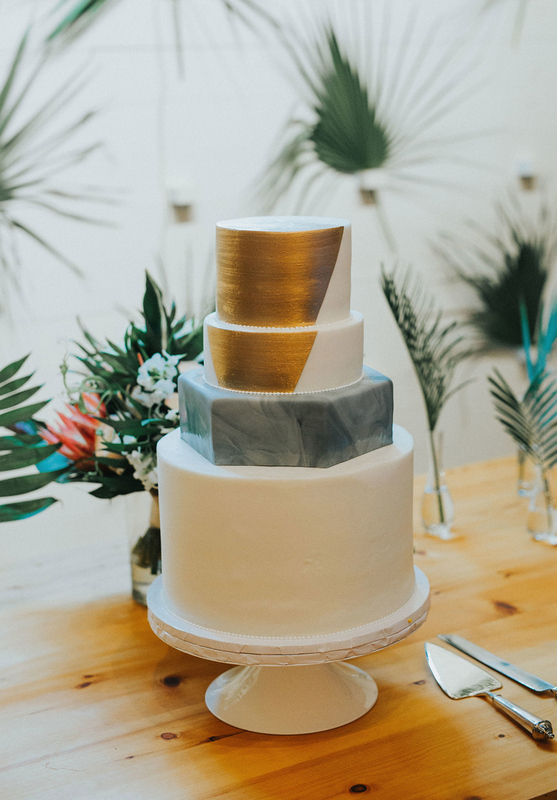 If you’re looking for a home-based business that specializes in all-natural and quality wedding cakes, look no further than Simply Delicious Custom Cakes! 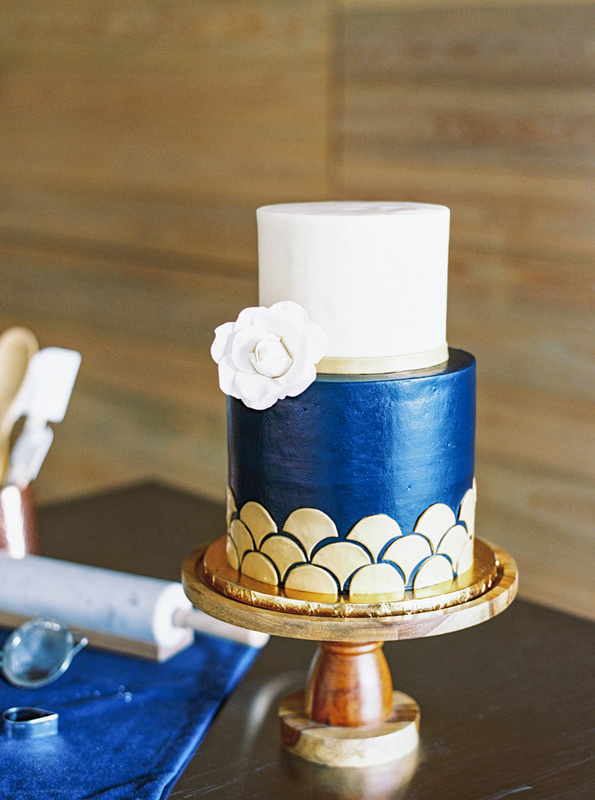 This team works hard to ensure that each cake is the perfect marriage between taste and artistic appearance. With more than 30 years of experience, this award winning bakery is a must-see for your dessert needs! Simon Lee Bakery promises a spectacular and breathtaking design while still staying within your budget. 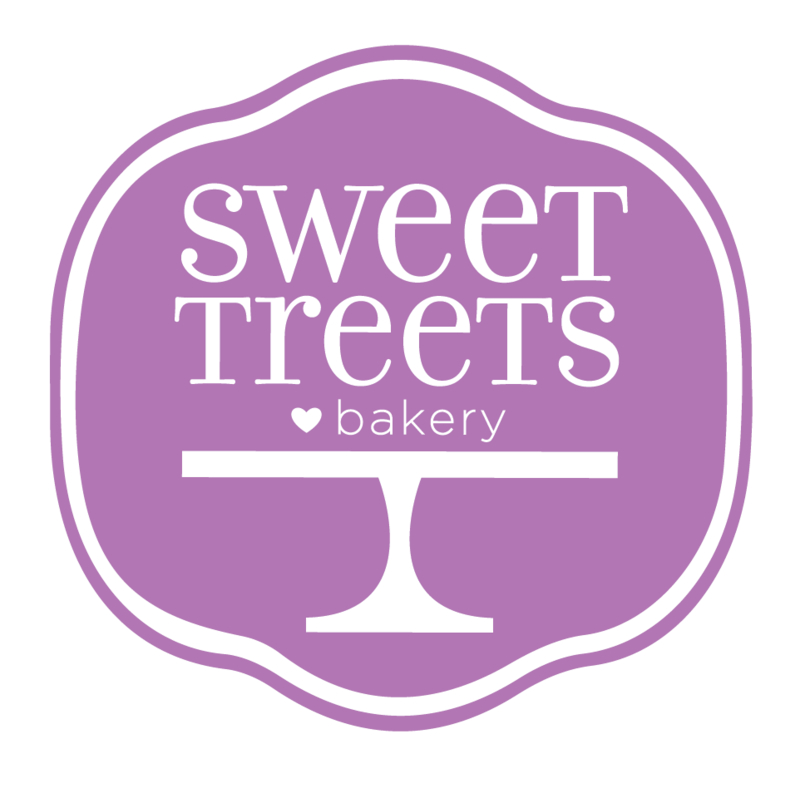 Make your wedding day even sweeter with Sweet Treets Bakery. As much as this team loves working with cakes, they love working with you more. 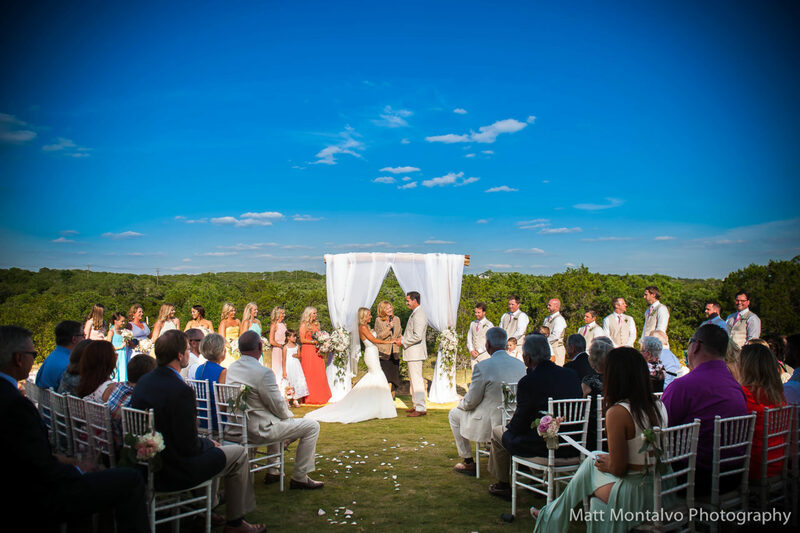 Showcase your wedding style through cakes, cookies and other delicious treats made from fresh, quality ingredients. 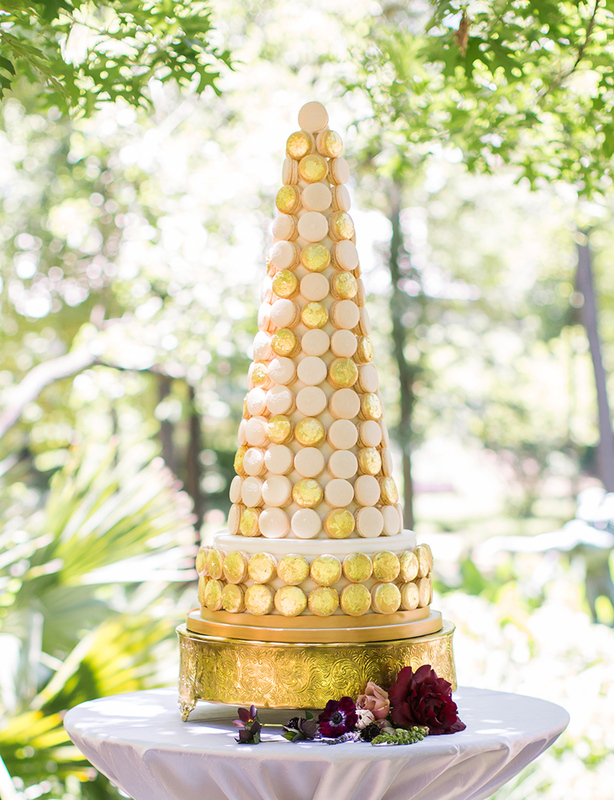 Austin locals have fallen in love with Sweetish Hill Bakery’s delectable creations for over four decades, and this team of skilled bakers and creative decorators continues to stun crowds! The team takes pride in creating a cake design that mimics the beauty and joy of your special occasion.